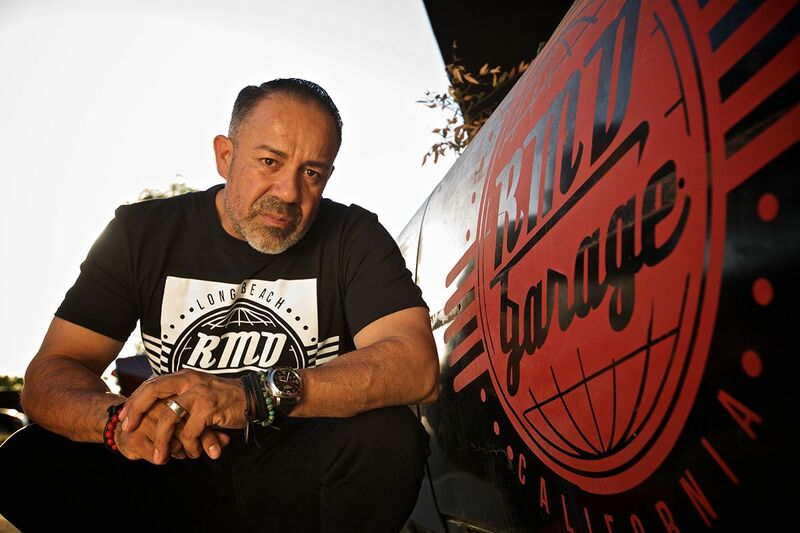 RMD Garage is a Long Beach, CA based custom shop run by CEO Ralph Holguin, an automotive visionary and restoration perfectionist. He was looking to expand his shop's capabilities, so he called on BendPak to outfit his shop with two-post lifts and four-post lifts. The man certainly knows quality when he sees it, in both his equipment and his builds. 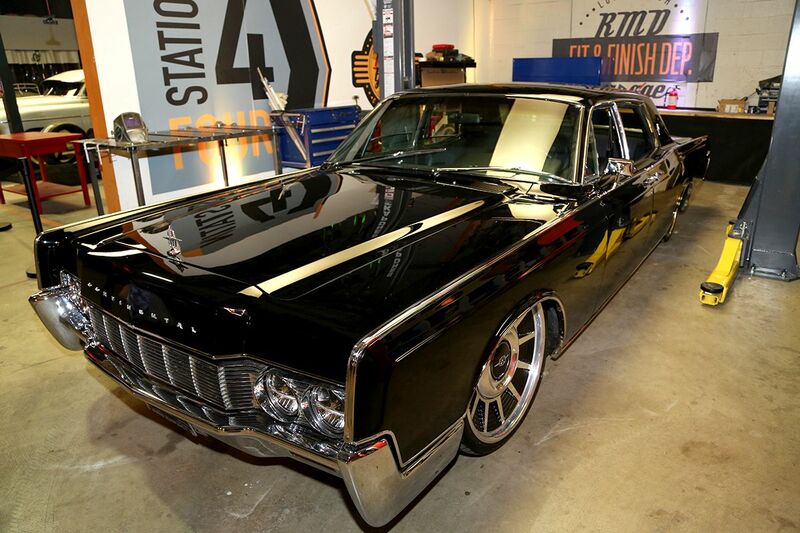 Ralph's RMD Garage YouTube channel takes you through all phases of a build, from design to assembly. RMD is about perfecting a vision, so they spend over a month's worth of video uploads on a single project. They want to show every piece of what goes into a beautiful restoration. For their 1955 F-100 project, they even provide an in-depth account of what's involved in seat stitching and door panel construction. It's fascinating to see how they work, and the incredible attention to detail in each video is enough to give viewers an idea of what it takes to do this kind of work well. Take for instance their video about Quality Control. 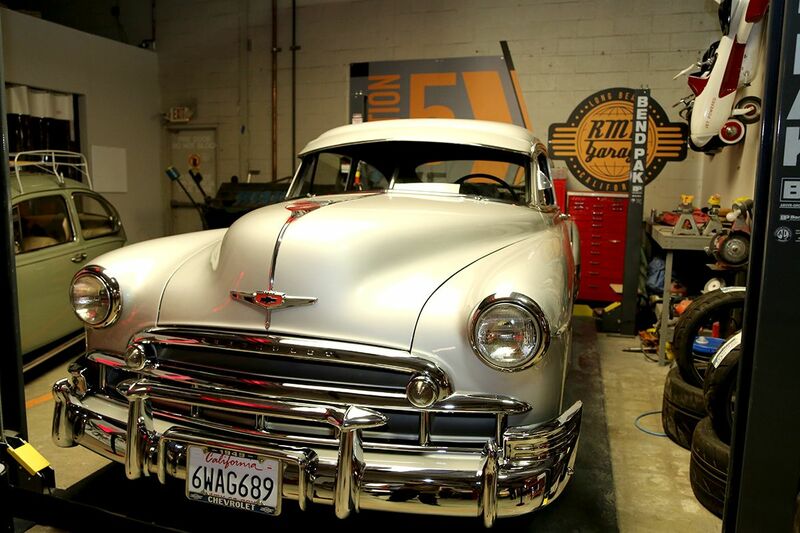 If you get a vehicle from RMD Garage, you can rest assured that not only are you getting the best quality build and design, you're also getting a paint job that was intensively inspected for even the slightest bumps or defects before paint is applied. Everything little imperfection is corrected for a superior end result. At BendPak, we understand that attention to detail is all about pride. We have the same passion for our lifts and equipment, and we can't wait to see how RMD Garage puts our car lifts to work down the line.